Business Process Modeling captures the processes within an organization in a graphical format using Business Process Modeling Notation (BMPN). 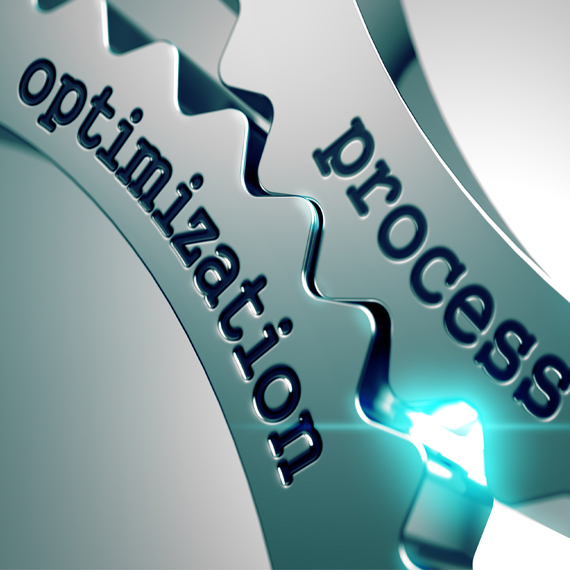 BPM serves two primary purposes: documenting current processes and designing new processes. The combination provides a blueprint of current operational process design and a view of new processes that aim to transform the organization to be leaner, faster, and more productive. Attaining an up-to-date, easily understood graphical documentation of operational processes is a time consuming task – which is the principal reason that many organizations are missing these critical assets. Most organizations bumble along relying on tacit knowledge among its employees. The result? Executives and managers do not have a clear picture of the bottlenecks and waste that ensues from failing processes that have not been optimized for decades. In order to reap the competitive benefits of BMP requires an investment that is no different from hiring smart staff or the latest in technology or manufacturing capabilities. In Fact, failing to capture the current state of business processes and then optimizing them in readiness to implement new technology is the number one reason technology and infrastructure projects fail. Case in point: a large healthcare payor invested over $100m is a new claims processing system only to cripple its power by forcing it to mimic the organizations twenty year old process! Understanding how your business currently operates is a fundamental pillar to its business architecture and harnessing BPM to capture and refine processes must be an integral part of business planning. Start by identifying mission critical business operational flows such as order processing, manufacturing, and customer service and engage one of our experienced analysts to document the current state. From there, we can help optimize, bridge gaps, and remove bottlenecks to improve operational excellence.